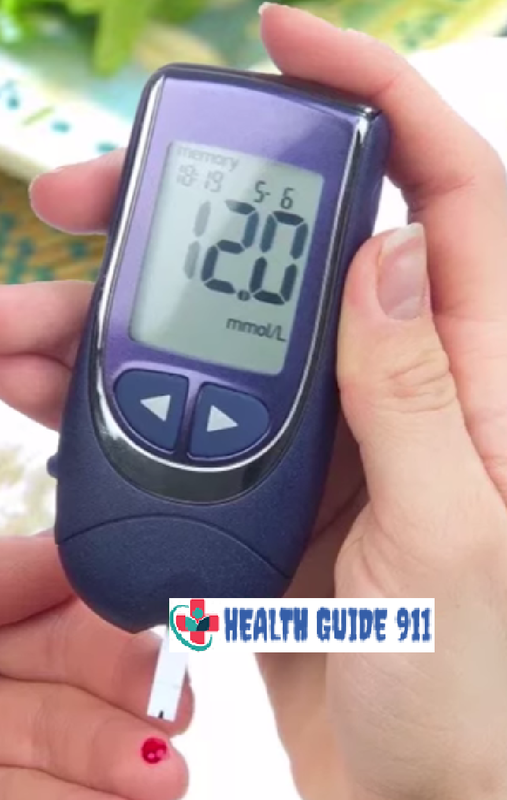 Diabetes means that your blood glucose (sugar) is too high. Your blood always has some glucose in it because the body uses glucose for energy. It’s the fuel that keeps you going. But too much glucose in the blood is not good for your health. When you take steps to prevent diabetes, you also lower your risk of heart disease, stroke, kidney disease, blindness, and amputation. Small changes in your lifestyle can make a difference. • Stay at a healthy weight. Being overweight raises your risk of diabetes. If you're overweight, start making small changes to your eating habits by adding more whole-grain foods, fruits, and vegetables. Start exercising more, even if taking a short walk is all you can do for now. If you're not sure where to start, talk to your doctor. Even a small amount of weight loss — 10 to 15 pounds — has been proven to delay or even prevent the onset of type 2 diabetes.